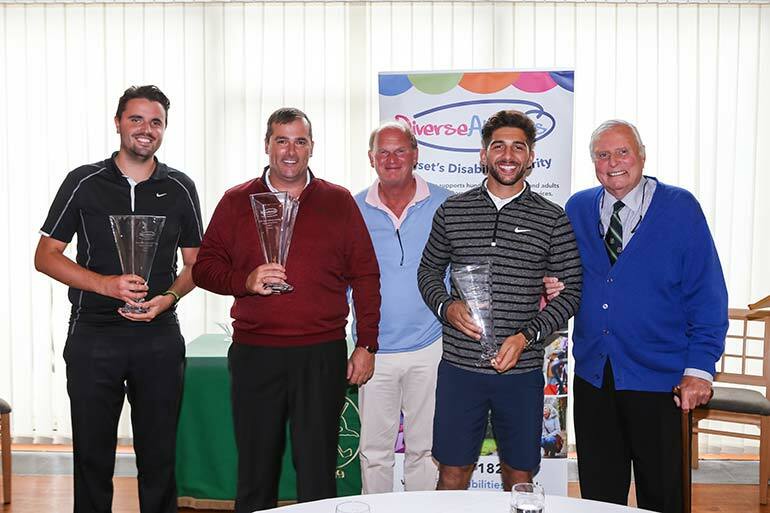 Diverse Abilities, Dorset’s disability charity, hosted a two-day golf event last month with professional golfer Peter Alliss and many other celebrities. The celebrity gala dinner and golf tournament raised £20,825 for the local charity that provides vital support to children and adults living with disabilities in the county. This was thanks to generous guests and golfers who enjoyed an evening at the Haven Hotel, Sandbanks, and shotgun golf tournament at Parkstone Golf Club. Guests at the gala enjoyed a three-course meal, auction and raffle and had the chance to chat with the celebrities on their table during the dinner. 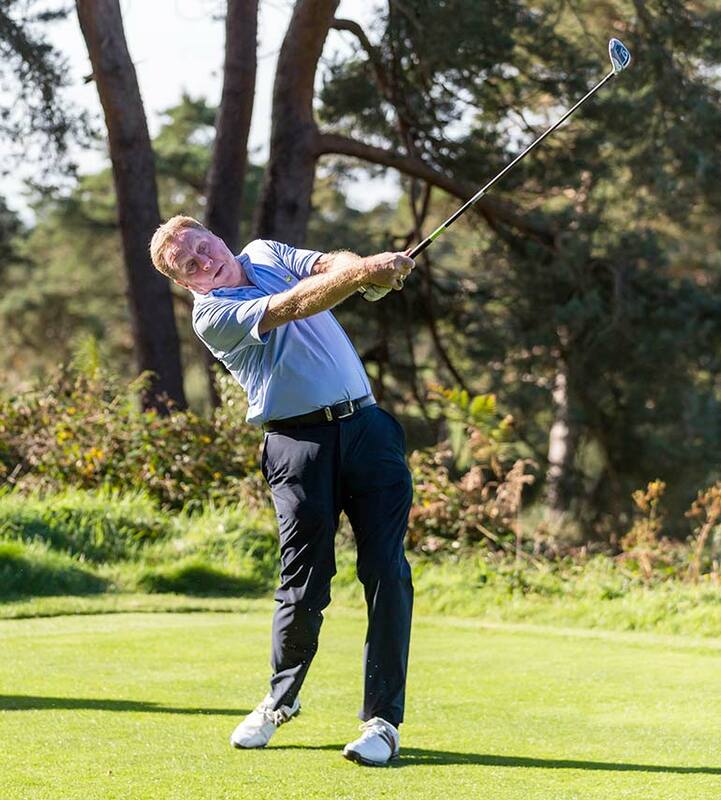 The following day, each team of three golfers played alongside one of the top celebs, who included Harry Redknapp, Graeme Souness, Tiff Needell, Willie Thorne, Jimmy Glass and more.